The countdown begins! 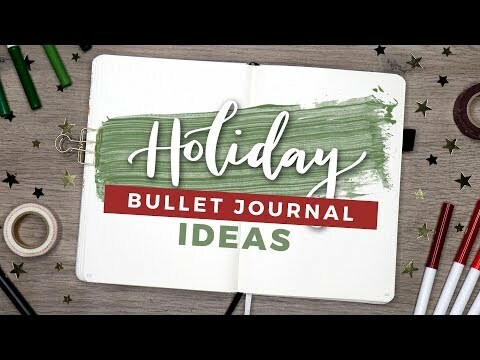 🎄⭐️ Just posted a NEW video where I show you guys a bunch of holiday bullet journal spreads to help you stay organized and festive this season! ✨ ALSO #AMANDACLAUS IS BACK Y’ALL! WHO’S EXCITED?? 👀 Link in my bio!